Today's rulings are a major step forward for the country, but for Floridians they fall far short of justice and are more than anything a call to action. For those of us who live in state's like Florida where our marriages are still not recognized, today's rulings are a reminder that we cannot wait for justice to be handed to us, we are going to have to get engaged and fight. A majority of Floridians support the freedom to marry, and this is our moment to stand up and get engaged on the right side of history. Today our rights as Americans are not based on our shared citizenship, but upon our geographic location. More than 86 million Americans, nearly one-third of the country, live in states with full marriage equality, with the state and federal protections families need. Today the Supreme Court has said we can go states like Minnesota or Iowa and get married, but we return to Florida legal strangers in our home state. Equality Florida launched the Get Engaged campaign (www.imengaged.org) to call on the growing number of Floridians who support equal rights and the freedom to marry to act on their beliefs; to talk to their family, friends and neighbors about why marriage matters and about why no loving, committed couple should be excluded from marriage. 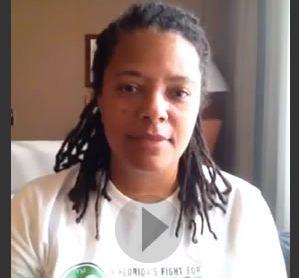 [VIDEO] Click here to watch a special message from Nadine Smith. 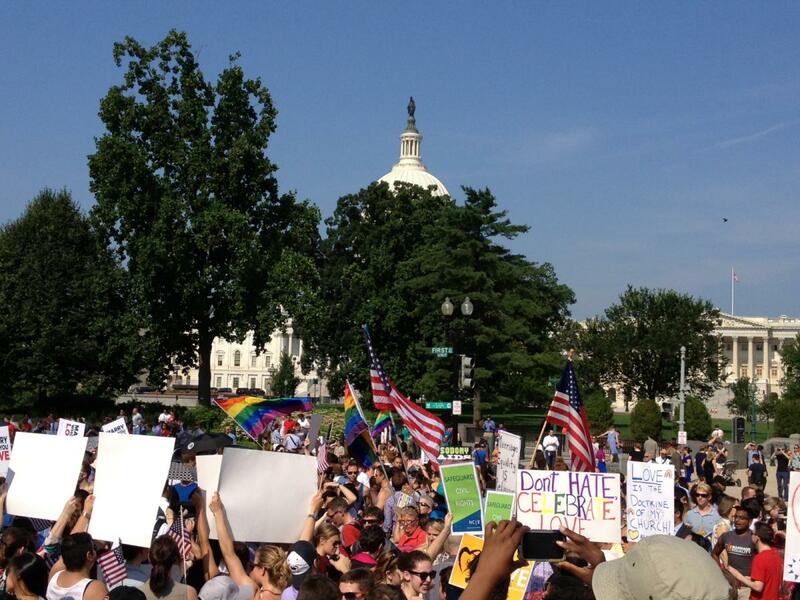 Now is the time to be vocal, be visible and join the fight today! On Monday, July 1st, at 7:00 p.m. Equality Florida will host a statewide Tele-Town Hall Meeting, which will feature a panel of regional and national legal experts including Shannon Minter, Legal Director for the National Center for Lesbian Rights; Elizabeth Schwartz, Miami-based LGBT Family and Estate Planning Lawyer; Mary Meeks, Orlando Civil Rights Attorney; and Nancy Faggianelli, a Shareholder with Carlton Fields, one of Florida’s top law firms. Nadine Smith, Equality Florida’s Executive Director will moderate the panel, fielding questions from participants. Participation in the Tele-Town Hall is easy. Simply register at http://eqfl.org/tele-townhall, and Equality Florida will contact you with event details.